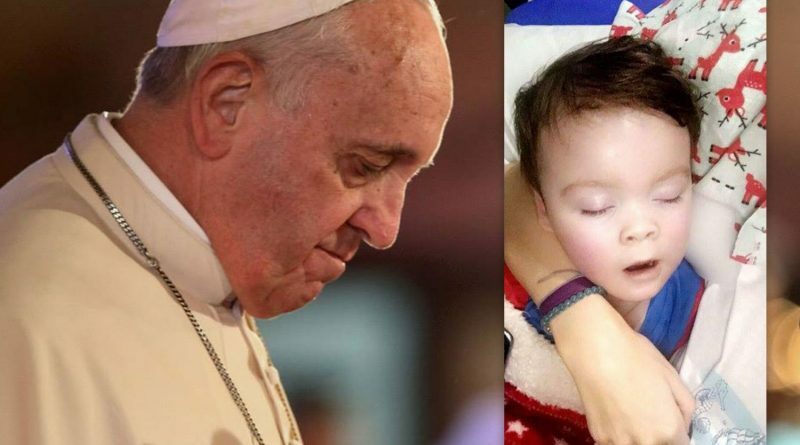 Pope Francis renews his appeal for seriously ill British toddler Alfie Evans in a Tweet. Those were Pope Francis’ words in a renewed appeal for little Alfie in a Tweet on Monday evening. 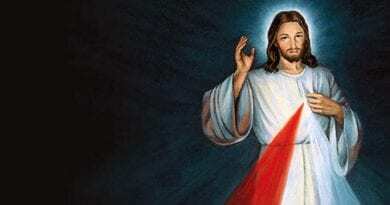 I pray for Alfie Evans for his parents and for the hospital to show compassion for Alfie and his parents and to let Alfie go to Italy for treatment.